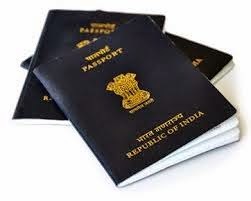 Minister of External affairs Sushma Swaraj gave clearance for setting up a new Passport Sewa Kendra (PSK) in Siliguri for the people of North Bengal and the Darjeeling hills. The issue of setting up PSK at Siliguri was pursued by Gorkha Janamukti Morcha and MP S S Ahluwalia with the government in August 2014. Now the people of the region can benefit from the new PSK as they had to go Kolkata for verification purpose.There was PACC (Passport Application and Collection Center) in Siliguri but closed down in April last year due to notice issued by passport officer Kolkata.